Construct a toy to entertain fourth graders. It will climb up a vertical glass surface by approximating the climbing motion of a flying squirrel. 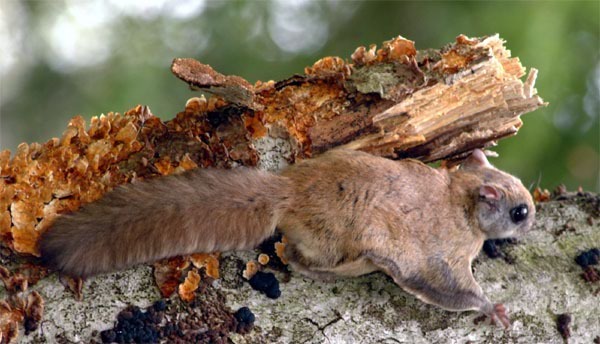 The toy will include a release mechanism that will allow it to glide down to the ground, mimicking the squirrel’s “flying” motion, and will land safely. It will be durable enough so that when it lands it can be used again. - Attention Holding: Complete entire Climbing and flying motion in five minutes. - Simple to Use: Require about three steps to turn it onor off. - Easily Manufactured: Take no more than 1 day for five engineering students to put it together. and motion of flying squirrel. - Release Mechanism: Will trigger when it hits the top of the window. - Durable: Withstand a fall from at least 3 meters.